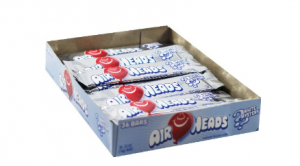 Airheads Bars, White Mystery (36 ct) $5.58 Shipped! 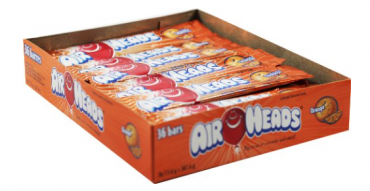 Airheads Bars, Orange (Pack of 36) Only $4.72 Shipped! Grab for your Halloween Candy!